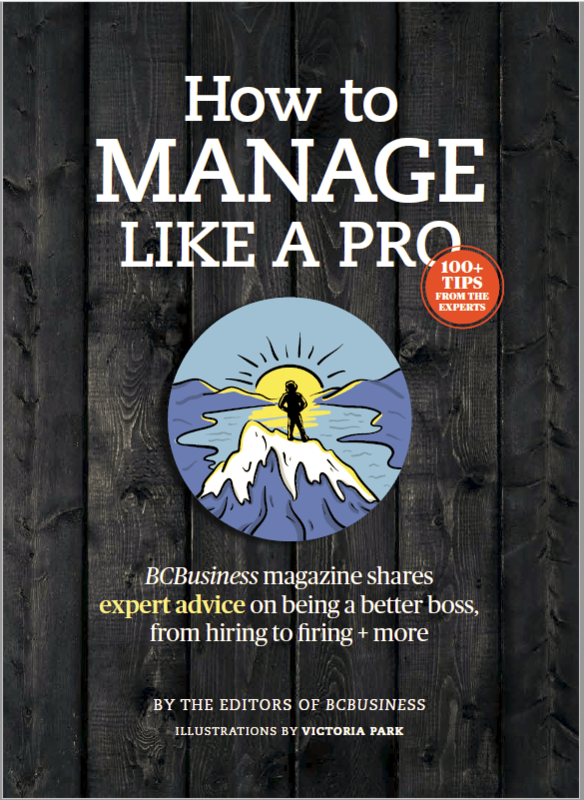 For the past several years, the Coalition of BC Businesses has been following business trends presented by the BC Chamber of Commerce in annual Collective Perspective survey. This year's findings show that the province’s small and medium-sized businesses feel left behind by current government policies, and that it’s more difficult and expensive to do business in B.C. today than it was last year. BCBusiness + Ashdown Capital It’s hardly news that businesses spend a lot of time and effort seeking financing from banking institutions, and up until the formation of Ashdown Capital, more often than not they had to settle for as good a deal as possible—if they were lucky enough to get one.